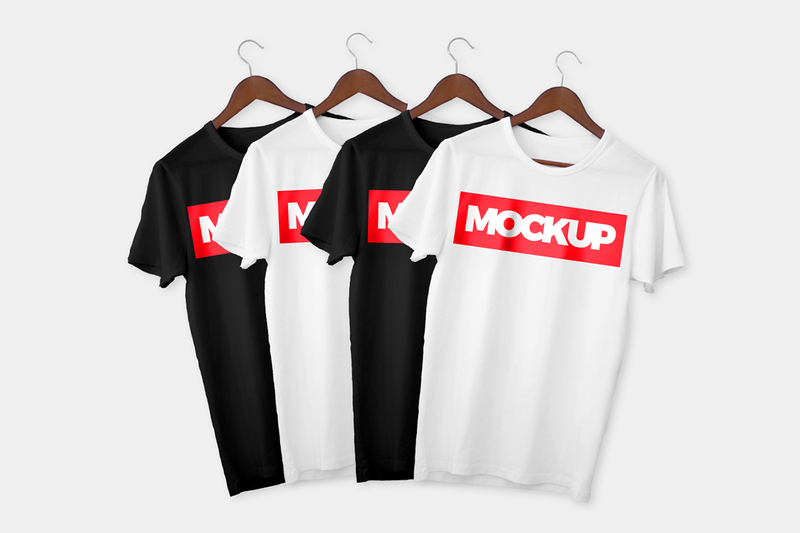 Ever since I self-taught myself into the world of Adobe's software few years ago, one of my dreams has always been to create a t-shirt mockup that would hugely benefit the design community! 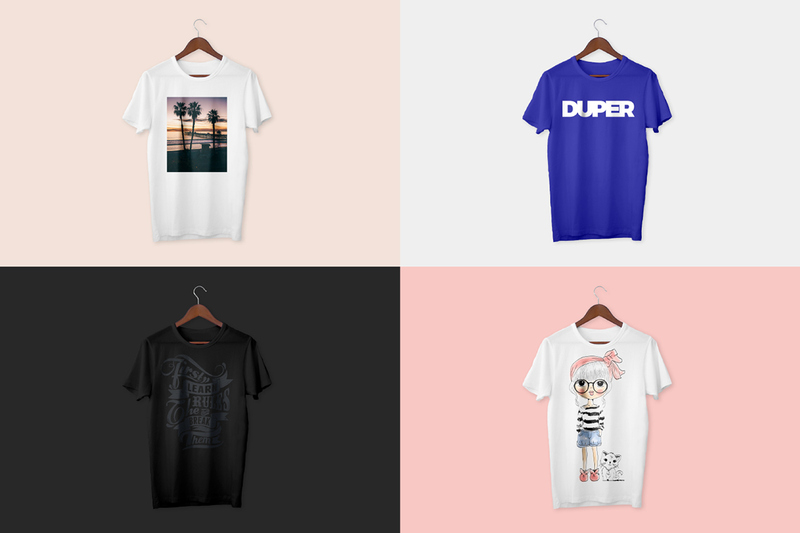 Finally, I found some time from my tight schedule to get to my local apparel store and buy that clean white t-shirt that I could turn into a mockup. After some hanging, smashing that shutter of my DSLR and hours of fine-tuning in Photoshop, The Superb T-Shirt Mockup found its final shape! I wanted to make sure that it's high quality, easily editable and perfect for different print types. 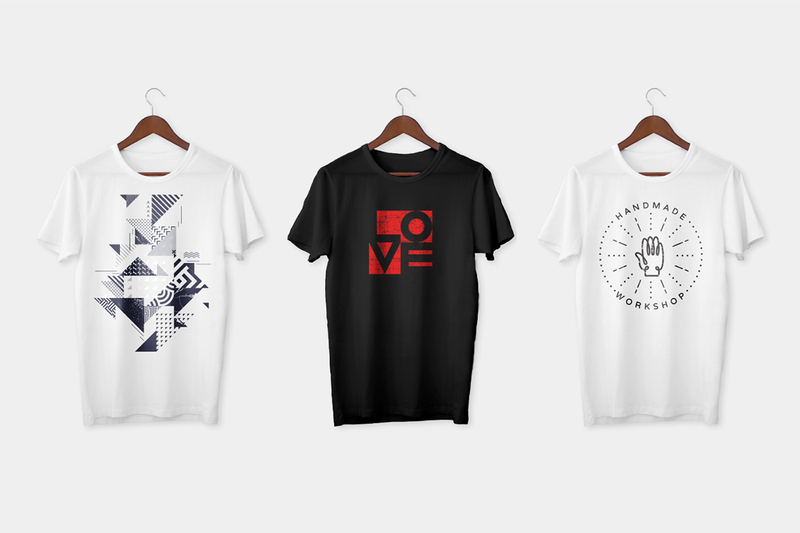 I truly hope you love this one and you can download the mockup for 100% free! 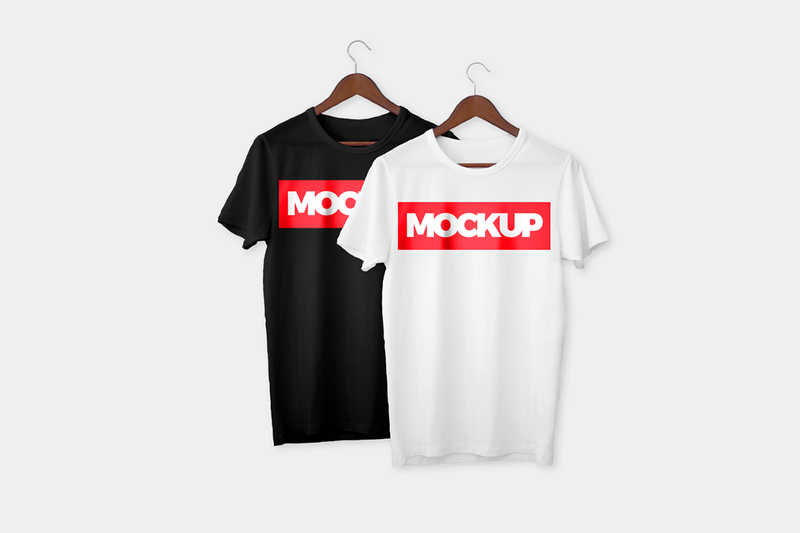 Go smash 🤜 that appreciate -button if you love this mockup!